Recorded live by Edu Comelles at Castillejos, Vilaplana, Spain. 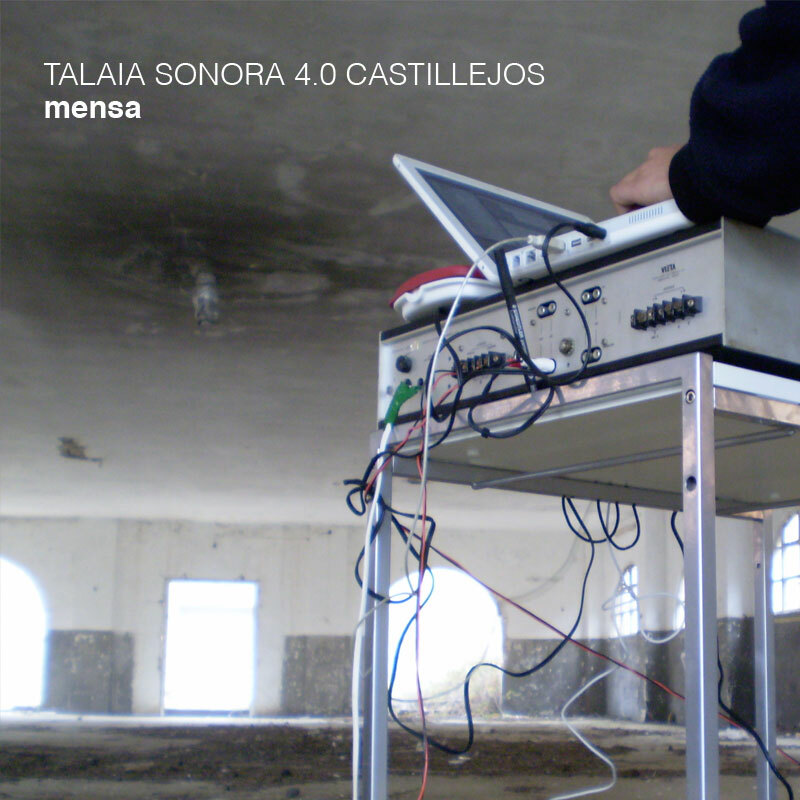 Talaia Sonora 4.0 Castillejos by Mensa (Edu Comelles) is licensed under a Creative Commons Reconocimiento NoComercial-CompartirIgual 3.0 Unported License. Creado a partir de la obra en www.archive.org. Permissions beyond the scope of this license may be available at http://www.educomelles.com.